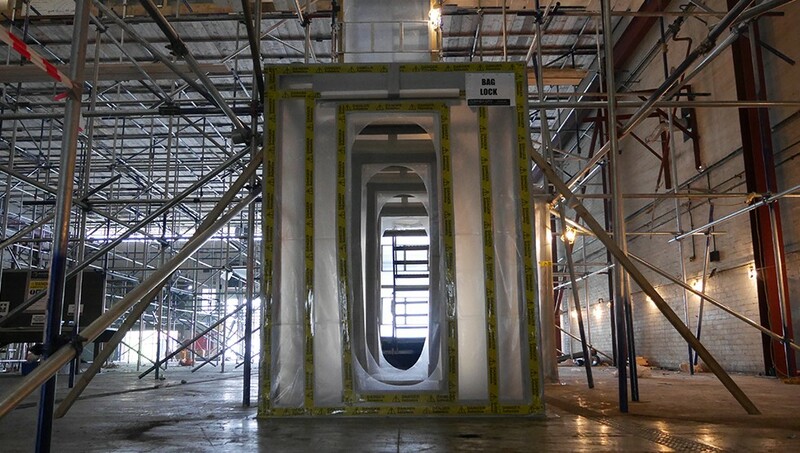 Inner City can provide access to asbestos internally and externally using our Licensed Scaffolding Services. For more information speak to oner of our scaffolding experts. In the field of Licensed Scaffolding, Inner City Environmental seeks to achieve the highest standards of performance. We do not pursue this aim simply to achieve compliance with legislation, but because it is in our best interests also to strive for best practice. Total risk management is an on-going integration of risk elimination, management and control measures into all company activities with the aim of attaining industry leadership in operational performance, so far as reasonably practicable. 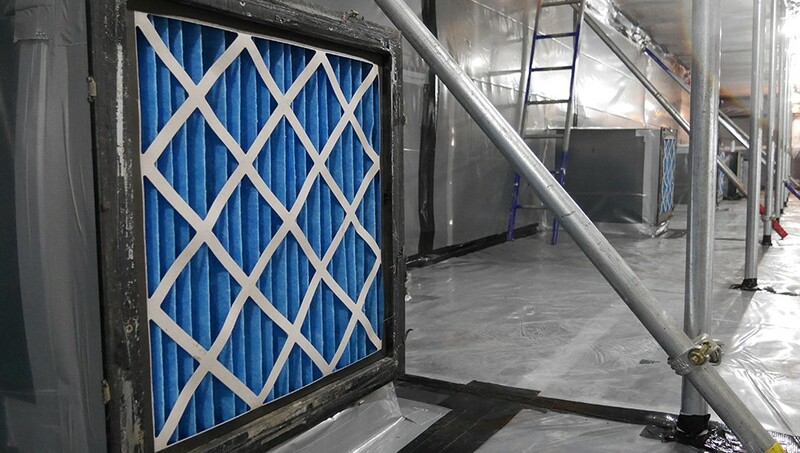 Inner City Environmental recognises the additional and significant risks associated with working with a long life latency health risk by potentially disturbing asbestos as well as working at height. Suitable and sufficient resource has been allocated to ensure that our operational activities are fully compliant with regulatory requirements and best practice. 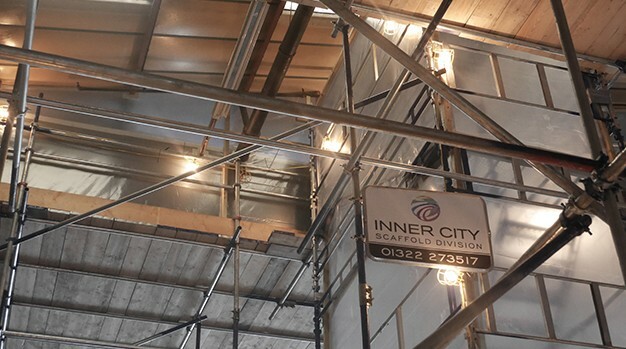 Inner City Environmental will ensure that all asbestos works are fully assessed, planned and delivered so as to ensure that the health, safety and welfare of Inner City Scaffolding personnel; persons not under the control of Inner City Environmental management, clients, their employees and members of the public. All persons involved in licensed scaffold works will be fully trained for the tasks they are assigned. All personnel will co-operate with management and bring to their attention any such risks that pose a risk to any person. All personnel will be fully informed and instructed so that all risks associated with the works are clearly identified and are thoroughly understood along with controls implemented to eradicate or manage the risk to an acceptable level. Please get in contact with our scaffolding division to discuss, design and plan the licensed scaffolding requirements for your project. Our licensed scaffolding experts are waiting to assist you with your requirements. Our 25 years of expertise within licensed scaffolding is second to none.